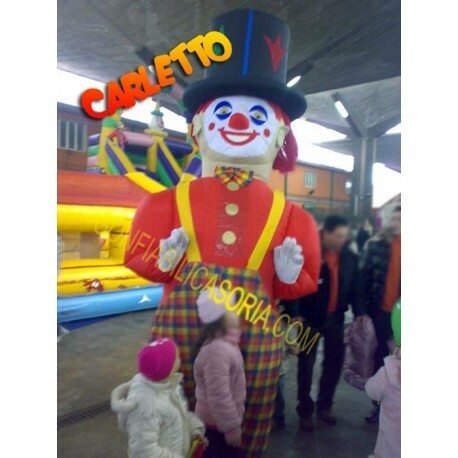 COSTUME INFLATABLE CARLETTO used in good condition. 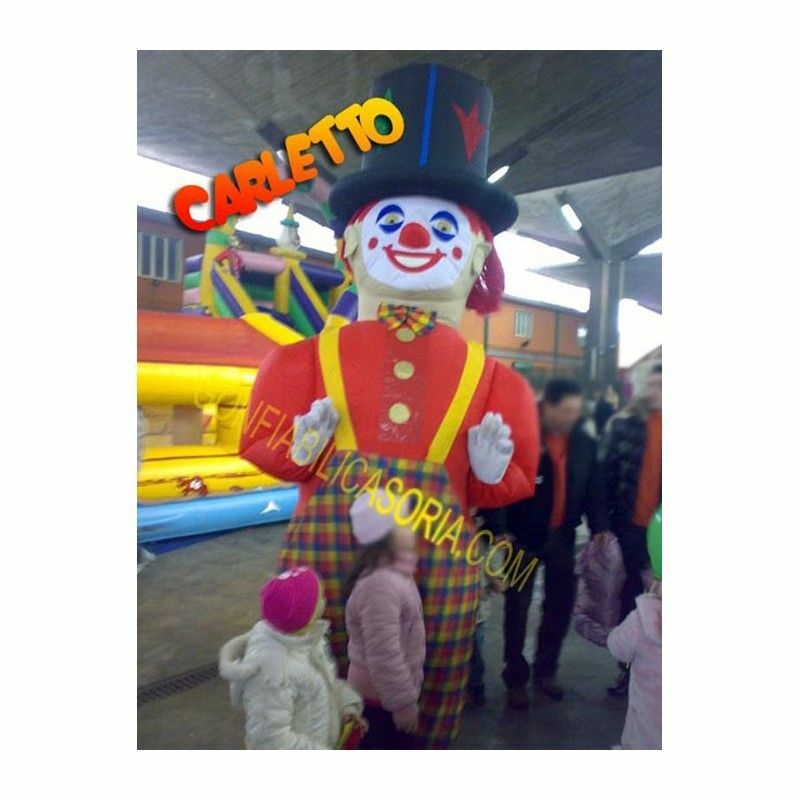 The costume is simple and comfortable to wear, you can also sit quietly. Forget the heavy, trivial and boring costumes by mascot, passes instead to an original, hilarious, light-costume the inflatable! DIM: MT 3 H. The products used must be seen in the home before the purchase.